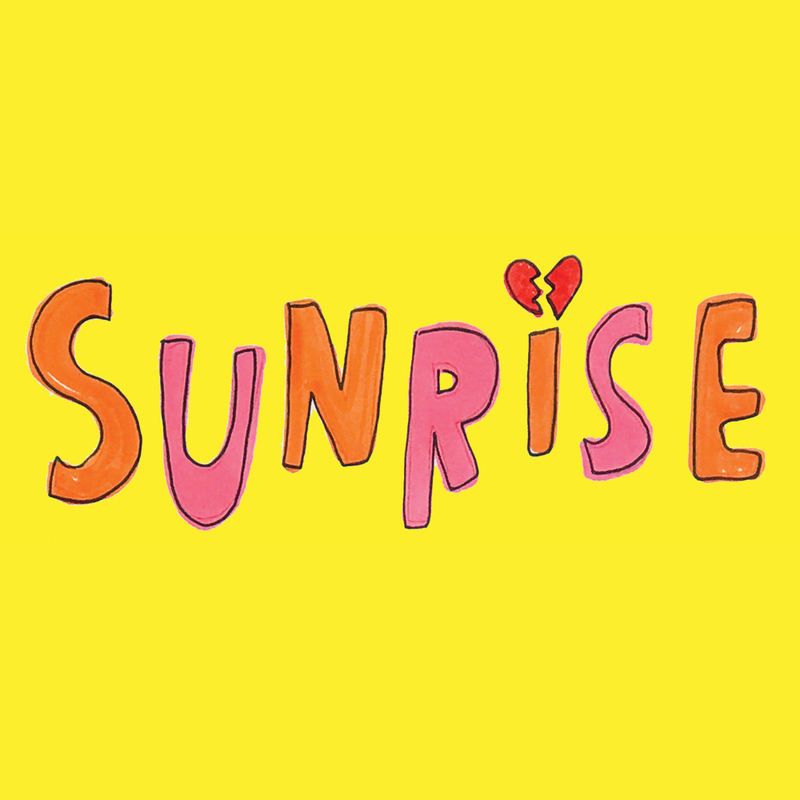 On 22 November, we're publishing Sunrise - the acclaimed new show by actress, comedian, writer and doodler Jessie Cave, which has enjoyed hit runs in Edinburgh and London, and will tour the UK in 2019. Sunrise is an honest, tender-hearted and uproariously funny story about crying in the woods, sexual accidents, Harry Potter conventions and Instagram espionage – but also about motherhood and trying to get stuff done. The published edition also includes dozens of full-colour, never-before-seen doodles by Jessie. Order Sunrise via our website today and you'll receive a set of free exclusive postcards – featuring Jessie's doodles from the book – with every copy! This offer is exclusively available to qualifying purchases made via the Nick Hern Books website, while stocks last. To order your copy and claim your postcards, click here.